Police have apprehended four Bulgarians for their alleged involvement in skimming bank card data at several ATMs in Denpasar, Bali. 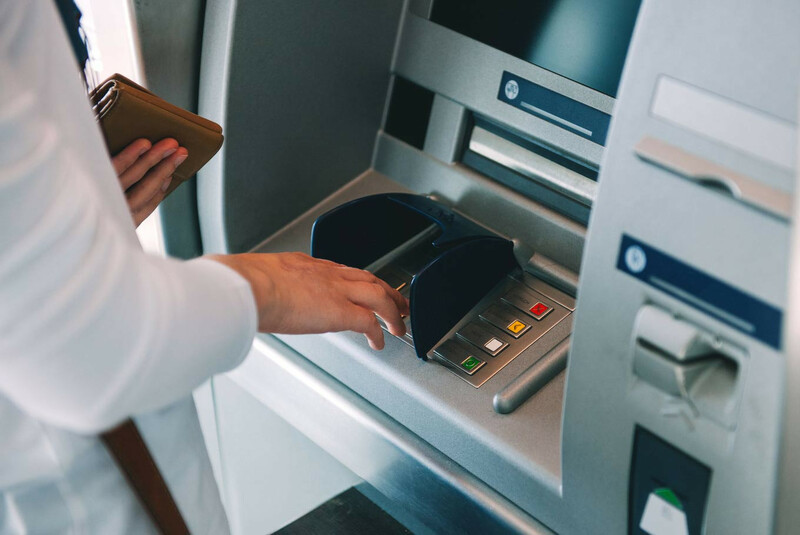 Bali Police spokesperson Hengky Widjaja said the suspects, identified only as KDY, VRG, VKN and VVC, were arrested after an intensive coordination between the police and banks in Denpasar, after an increasing number of ATM skimming cases. Hengky said the investigation started when they found a suspicious tool at an ATM of state-owned bank BNI in The Shining Jewel restaurant on Jl. Danau Tamblingan, Sanur, Denpasar. He said police then found a camera attached inside the cover of the keypad, and the CCTV camera in the ATM booth had been destroyed. On Dec 21, police officers nabbed KDY and VRG, who came to the scene to change the keypad cover. The police then arrested the other suspects in their rented house in Sanur, seizing a laptop, which had data related to the crime. Hengky said the suspects allegedly stole money from ATMs by recording people entering their PIN numbers by planting cameras in the keypad covers. He did not mention the amount of stolen money. "The suspects will be charged under the Electronic Information and Transactions Law," Hengky said.